For a bag that will protect your gear anywhere you need to go, and specially designed for women, you need a bag like the ladies Dakine Tour Snowboard Bag. This snowboard bag has enough storage space for one board, a pair of boots, and any of your more important essentials, with all-over padding to protect all your gear. The padded shoulder strap can be removed if you prefer to use the handles at either end, or you can easily throw it over your shoulder without being weighed down thanks to a lightweight build. 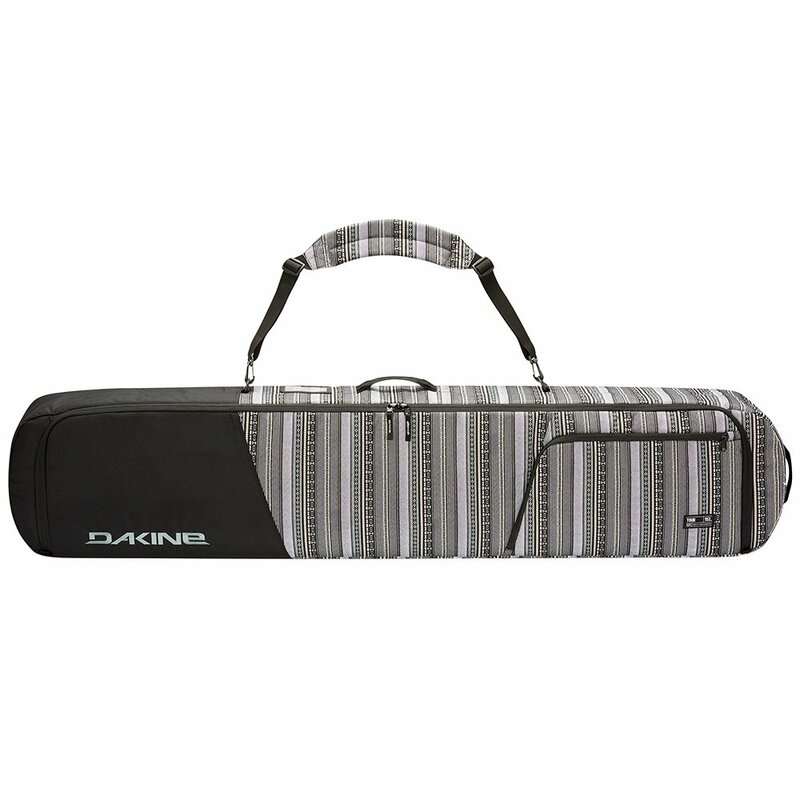 The Dakine Tour Snowboard Bag has exterior storage pockets and lockable zippers to keep all your gear safe and secure.